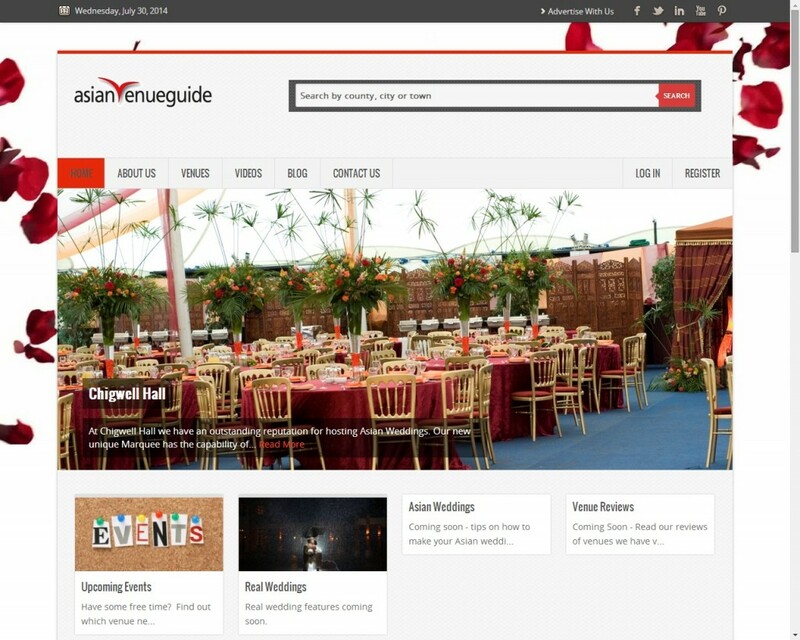 Asian venue guide became very popular in London as it has access to some of the wonderful hotels and halls to arrange weddings or celebrate any other occasion. To get more information on venues one can visit their website or simply mail them to get their booklet. If you have a venue and it needs to be advertised, UK Venues are a good option to consider. If you become a paying member you can have access to different ways to promote your location. First of all you’ll receive a higher level of exposure to relevant clients and the site deals allow the possibility to post pictures and videos of your venue.